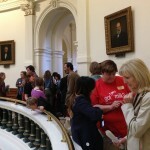 Raw milk bill gets a Senate committee hearing! 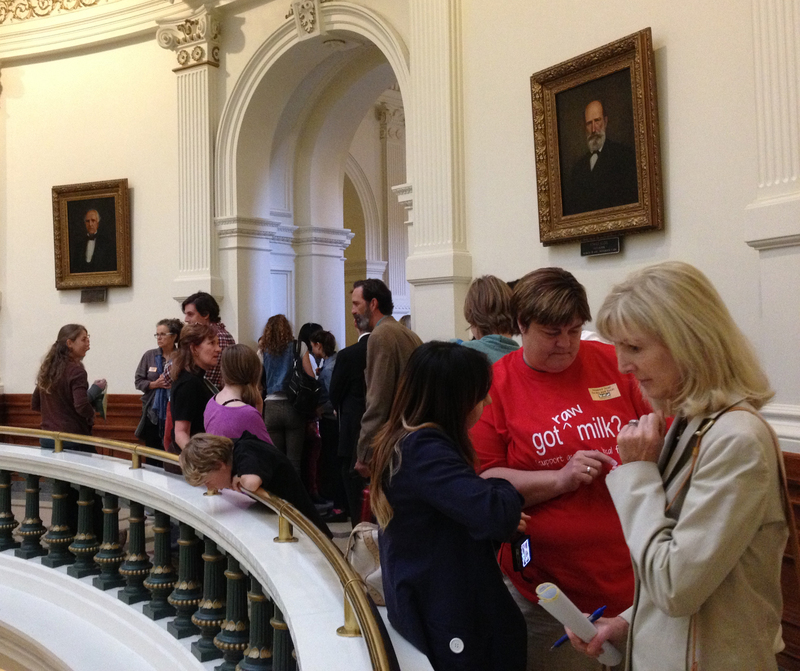 The raw milk bill, HB 91, has been scheduled for a Senate Committee hearing on Monday morning! Time is running out fast to get the bill passed by the Senate, so we need help one last time to get this important bill passed. Start your Memorial Day with a short trip to the Capitol. If you can stay to watch the hearing, great. But even if you can only come for a few minutes to register in support, that helps a lot! Enter the main Capitol building, take the elevators down to floor E1, and walk all the way down the main hallway until just past the second rotunda. Room E1.028 is on your right. Look for the stack of 1/2 page cards on a table ; if they’re out, ask the clerk. Fill out the card, sign it, and hand it back to the clerk. Then either grab a seat to watch or head out. Time is short, so we want to limit the number of people who testify. Please email Judith@FarmAndRanchFreedom.org if you want to testify. Maps of the Capitol are available here. Visitor Parking is available at 12th and San Jacinto. 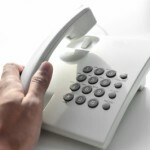 Call or email your State Senator to urge him or her to support HB 91. You can find out who your State Senator is by going to www.fyi.legis.state.tx.us or calling the Texas Capitol Switchboard at 512-463-4630. Feel free to add a few sentences about why this issue is important to you, or borrow from the talking points at the end of the alert. Just remember that the staff are working long hours right now — so you want to keep your message short, clear, and polite. Call Lieutenant Governor Dan Patrick and urge him to move HB 91 forward as quickly as possible. 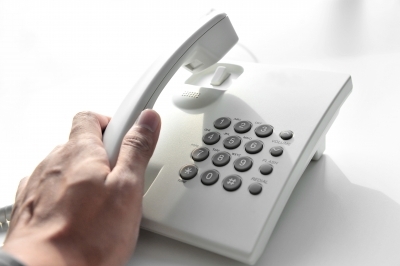 The phone number is 512-463-0001. 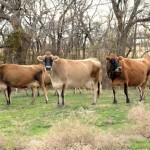 HB 91 by Representative Dan Flynn, would legalize the sale of raw milk by licensed farmers directly to consumers at farmers markets, and allow farmers and consumers to agree to delivery arrangements. 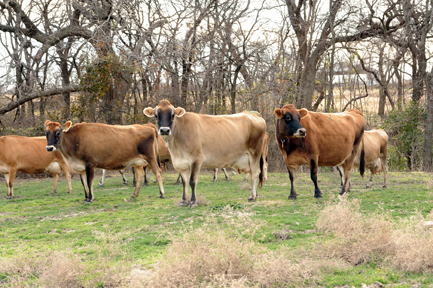 Raw milk is already legal in Texas, but the regulations restrict sales to on-the-farm only. This marketing restriction burdens both farmers and consumers. HB 91 simply allows licensed farmers to sell raw milk at farmers’ markets and through delivery arrangements. Sales are limited to direct farm-to-consumer and will NOT be allowed in grocery stores. HB 91 improves the safety of raw dairy by allowing producers to transport it to consumers under safe conditions, rather than relying on consumers to remember to take coolers and ice. HB 91 benefits rural economies because direct farm-to-consumer sales of raw milk can mean the difference between a net loss on the farm and a reasonable income for the farm family.